Your assets are usually the most costly and important items in your department – right after your employees of course. 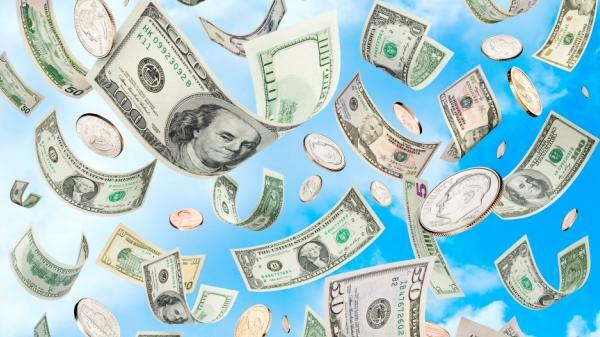 With proper asset management, it can feel like its raining money. Here is how CMMS can help. Being able to track your assets is imperative when equipment is moved from place to place. This reduces downtime and allows you to keep up with where things are at any given time. It’s impossible to rely on everyone remembering the asset’s history and employees come and go so crucial information is sometimes lost. A CMMS is an important tool to store all maintenance related data in one place. The CMMS database becomes an indispensable central repository for all maintenance related information for your organization. Technicians can quickly access asset records, old work orders, previous repair information or replacement part histories to assist with troubleshooting the issue at hand. The issue may have surfaced before so eliminating troubleshooting steps that didn’t work in the past may speed up the repair process. Performing preventative maintenance on your assets is integral to their health and longevity. You have to be proactive and plan ahead when it comes to your assets’ maintenance schedule. CMMS helps the maintenance department make the shift from reactive maintenance to planned preventative maintenance by preforming checks on a predefined schedule. Planned maintenance also gives technicians time to prepare the right tools and parts for the job so your team shifts from reactive to preventive.